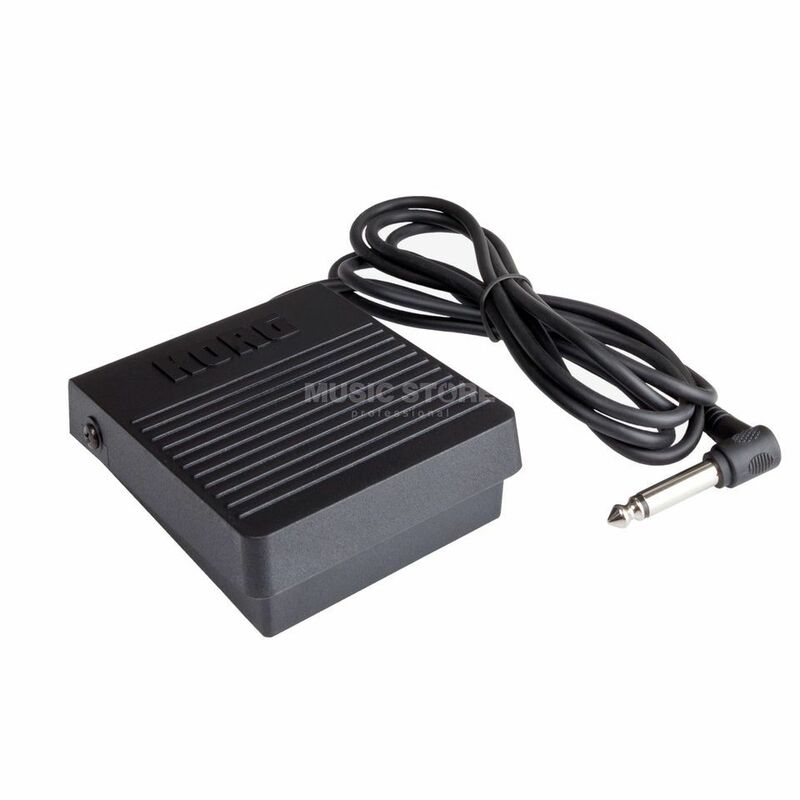 The Korg PS-3 Foot Pedal is a useful pedal to use to control sustain when connected to the damper input of Korg Keyboards. The moulded plastic body comes with a non-slip rubber base for reliable control and comfort. On top of its primary sustain function; the Korg PS-3 can also be used as an assignable footswitch jack. Педаль покупалась к синтезатору Korg Kross. Сделана хорошо. Свою функцию выполняет без замечаний. Может использоваться как универсальная. Обслуживание - отлично!